Rest easy after a day spent exploring the Rio Grande Valley. Unwind in one of our spacious suites with full-sized kitchens and microwaves, separate bedrooms, and sofa beds that offer extra room for the whole family to recharge. 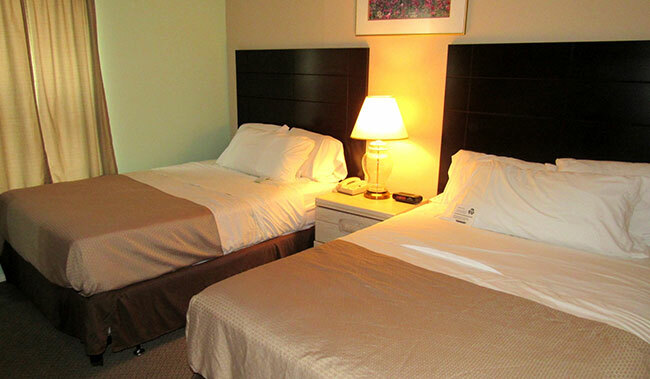 Each of our rooms comes equipped with a refrigerator, cable TV with premium channels, and rollaway beds on request. 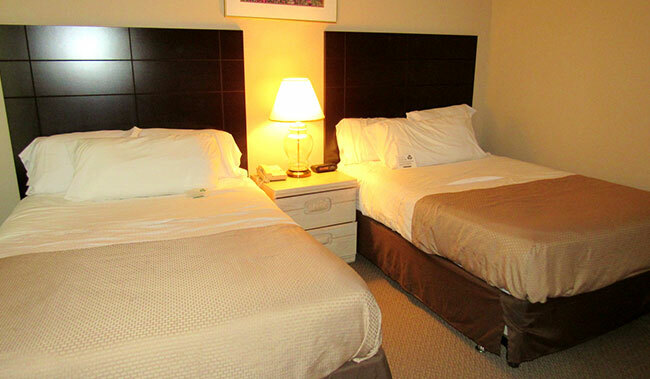 Deluxe suites offer separate bedrooms and a work area where you can connect to complimentary Wi-Fi and post updates on social media. Charming, modern decor, everyday necessities, and home-like comforts make our rooms the perfect place to relax before you set out to see the sights. 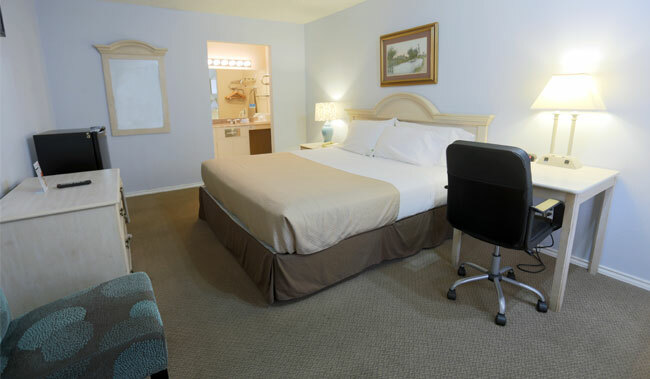 Recharge and unwind in this well-appointed room featuring one king bed, a refrigerator, desk and work space, complimentary high-speed Wi-Fi, and cable TV with premium channels. 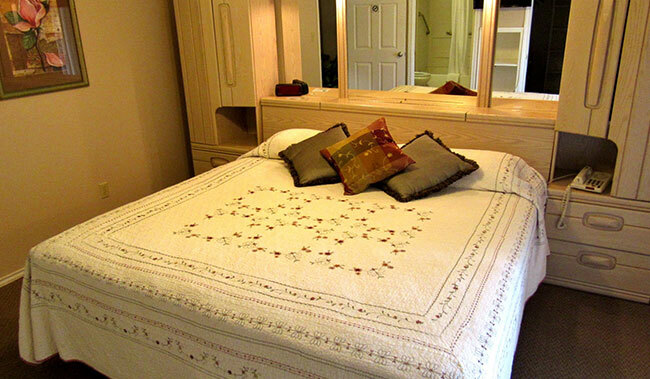 This guestroom offers two double beds and plenty of modern conveniences. 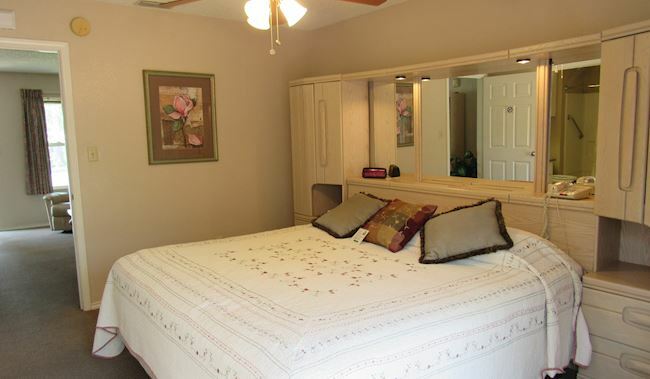 Enjoy cable TV with premium channels, a refrigerator, hair dryer, and free high-speed Wi-Fi. 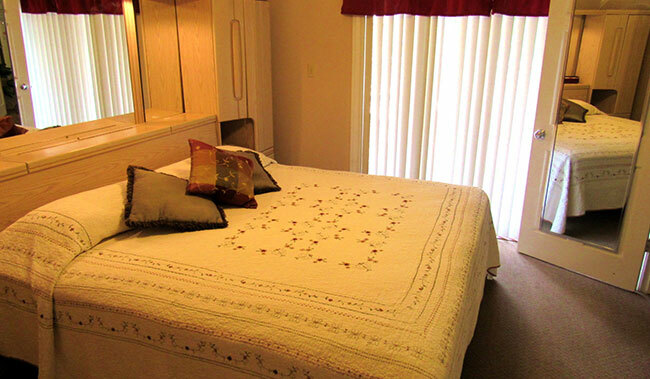 This suite offers a separate bedroom with one signature king bed, a walk-in closet and a well-equipped full-sized kitchen, living room, two televisions, and free high-speed Wi-Fi. 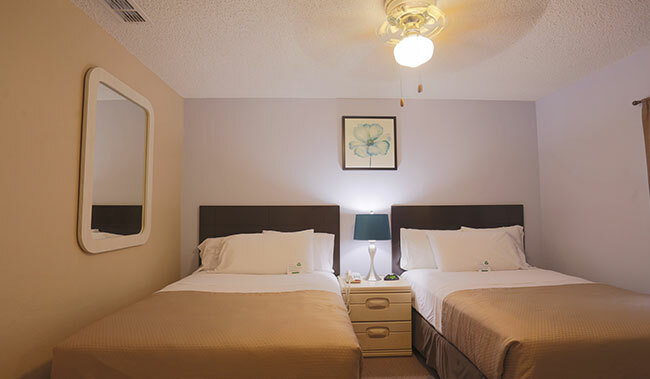 Book this spacious suite with two double beds in a separate bedroom, a walk-in closet and a well-equipped full-sized kitchen, living room, two televisions, and free high-speed Wi-Fi. This Deluxe Suite offers a separate bedroom with one king bed and a walk-in closet, with a living room that features a sofa bed, a well-equipped full size kitchen, and high-speed Wi-Fi. Some Deluxe Suites are also available with desks and task chairs. Book this spacious suite which offers a separate bedroom with two double beds and a walk-in closet, plus a living room that features a sofa bed, a well-equipped full-sized kitchen, and high-speed Wi-Fi. Some suites are also available with workspaces. Unwind in this suite with a separate bedroom with a relaxing patio and a walk-in closet, plus a living room that features a sofa bed, a well-equipped full-sized kitchen, and high-speed Wi-Fi. Some Deluxe Suites are also available with desks and task chairs.